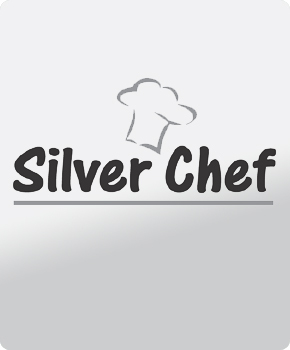 Our vast range of branded products combined with our extensive knowledge has led us to create 'Silver Chef', our very own elite range of products carefully selected and manufactured to our own incredibly high standards. We have many products across the range to suit many different catering establishments. These Products are being continually developed and expanded and can be found throughout our product guide.